Registration for the 2018-19 after school program is now open! Please review the program handbook and register online! Safe play area. Plenty of smiles. Y staff will supervise your child while you work out. 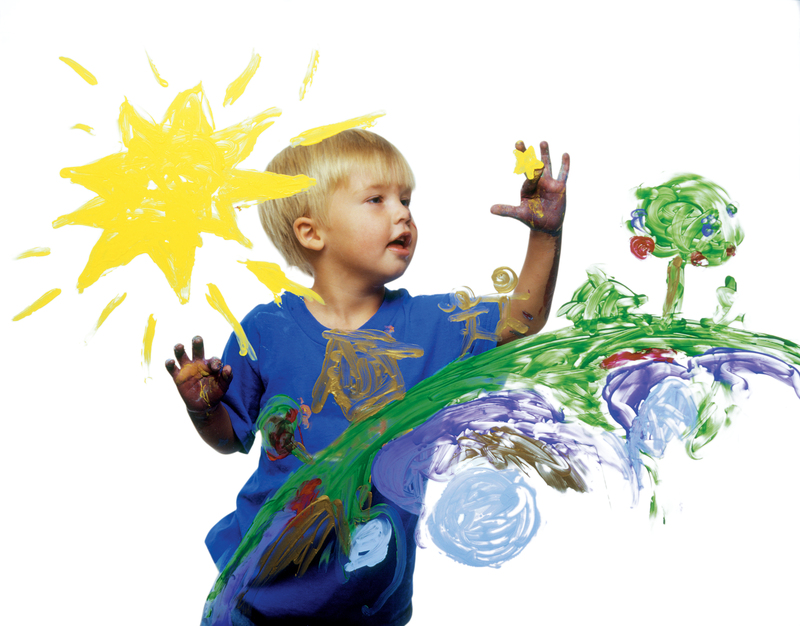 Babysitting services are available in the Barrack Childcare room. Infants must be at least 6 weeks old. Payment for services are due at the start of the session and should be made at the front desk. 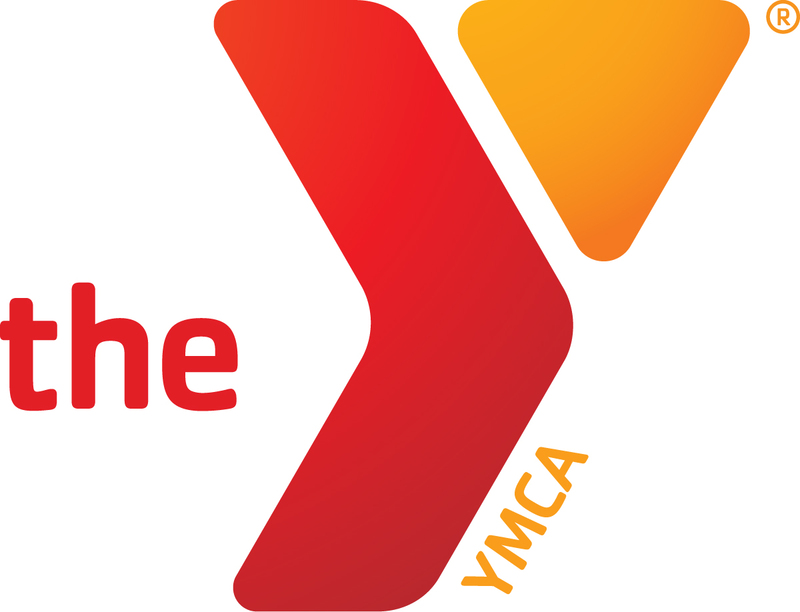 Rates are $3 per hour for YMCA members and $5 per hour for non-members. Unlimited monthly cards are available for $30/month for members and include 2 children. Additional children can be added for $15 each. Registration for summer 2018 is now closed to new enrollments. Check for 2019 information starting April 2019.